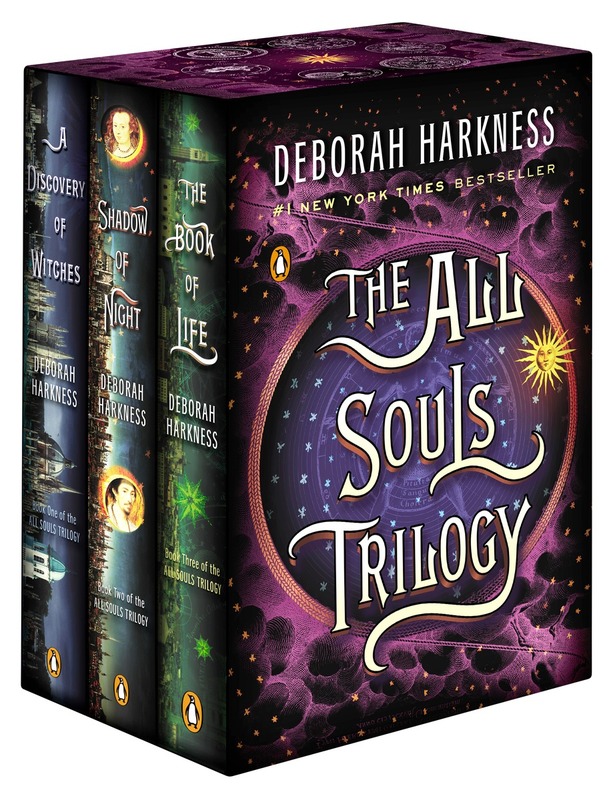 AllSoulsCon is a one-day nonprofit convention celebrating Deborah Harkness‘s masterpiece, All Souls Trilogy. The convention is a unique opportunity to meet the author, the outstanding narrator of the audiobooks, Jennifer Ikeda, as well as other trilogy enthusiasts. You’ll be able to enjoy AST-inspired food, wine, contests, renaissance music, and learn more about the Bodleian Library. AllSoulsCon 2015 will take place on Saturday, September 12, in Los Angeles, California, and will be live streamed to virtual attendees around the world. That’s right! You’ll be able to participate no matter where you are. Early bird tickets are 20% OFF through August 13. All proceeds from the sale of tickets will be donated to Bodley’s American Friends, the US-based organization that provides support for the Bodleian Library in Oxford. One lucky Girl Who Reads reader will win a FREE virtual ticket. This giveaway is open to readers any where in the world and is sponsored by AllSoulsCon and Viking/Penguin Books. 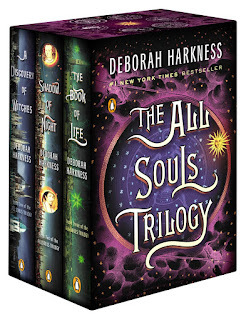 To enter, leave a comment with one question you would like to ask Deborah Harkness. Please remember to leave a contact email with your comment. A winner will be chosen using Random.org on at midnight EDT on Friday, August, 14.